No doubt, Machines are a great help to humans. 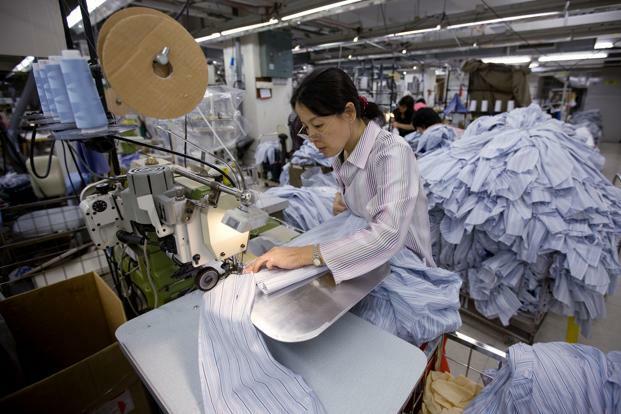 Automation has brings a considerable boost to the garments industry. Accuracy & efficiency are the most important factors for any business growth. From soil sort to delivery of finished goods, automated monitoring software and equipment offers a complete solution to address the textile industry requirements. The automation in the textile industry has brought a tremendous change that boosts the revenue & performance both for the textile industry. Increase in productivity: Automation reduced the labor requirements, eliminates manual errors and brings efficiency in the whole process. Automation increases productivity by increasing the efficiency of the process. The best part of implementing automation there are fewer chances of error, reduced efficiency due to fatigue, and the breaks taken by the worker. Improvement in quality: As stated above, automation eliminates the chances of human errors. It helps to the reduced amount of error of garments because human intervention is eliminated. Ultimately you will have a business with fewer defects, improved quality, and reduced rejection rates. Reduction of variability among products and product batches: Automation helps to improve product quality. Where the manual work prone to the variability of the products produced by different workers, automation assured to uniformity products. Some of the machinery & equipment that are helpful in simplifying the time consuming, a complex textile process to done easily & efficiently includes garment sort systems, wash aisle systems, laundry rail systems and garment conveyor systems. Performing jobs beyond human capability: Human abilities are restricted in many terms such as strength, accuracy, potential. Machines are ideal for that task which requires more energy, potential, and strengths. They can also be used for a long period without worrying about anything. Reduction of direct human labor costs and overheads: Purchasing machines is a one-time investment. It reduced that huge labor cost. Automation helps to achieve increased productivity and efficiency. 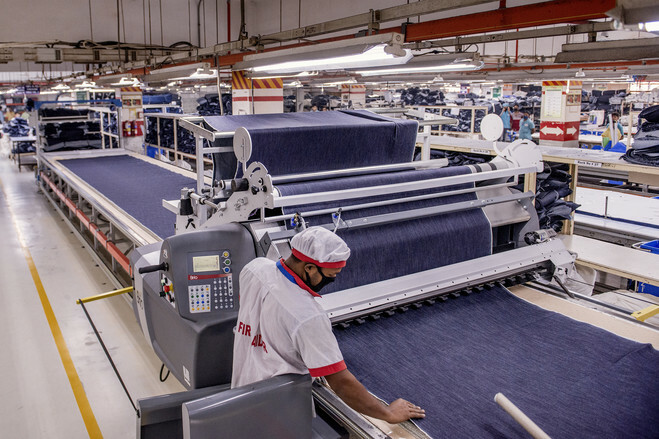 To learn more about how automation can transform the garment industry you can read a great post here.